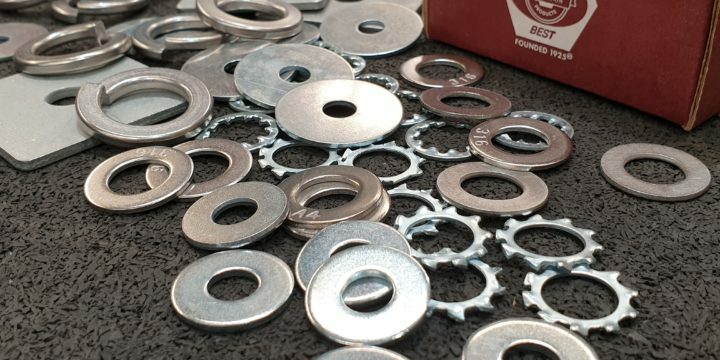 We stock a large range of both Metric and Imperial high tensile washers; including Flat washers, Spring washers, Internal and External Star washers, Body washers and more in zinc, galvanised and stainless steel. 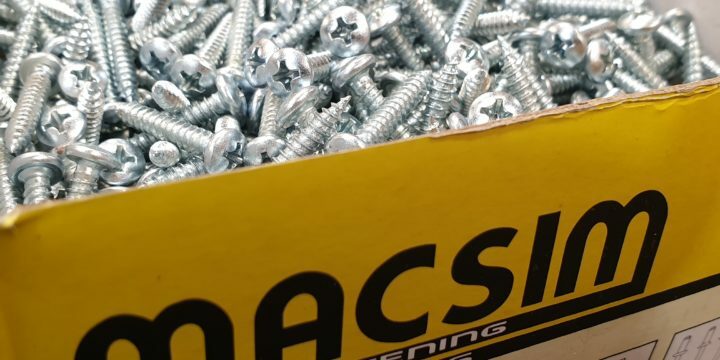 We stock a large range of zinc and stainless steel Pan head, Countersunk, Undercut & Square drive self tapping screws. 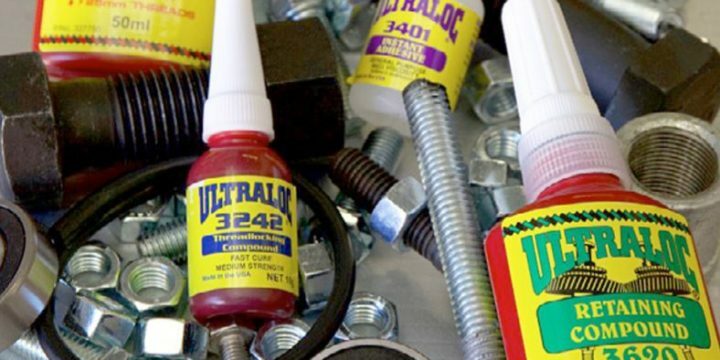 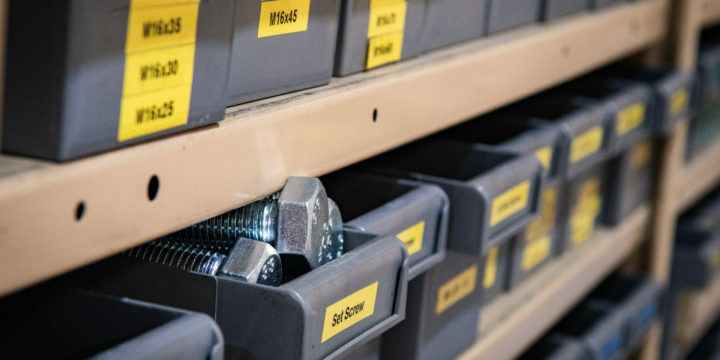 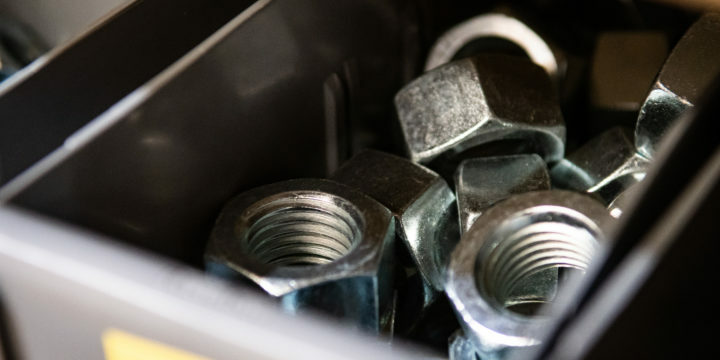 We stock a large variety of high tensile zinc, plain zinc, galvanised and stainless steel bolts, set screws (hex head, button head and countersunk), cap screws and machine screws in both metric and imperial sizes.